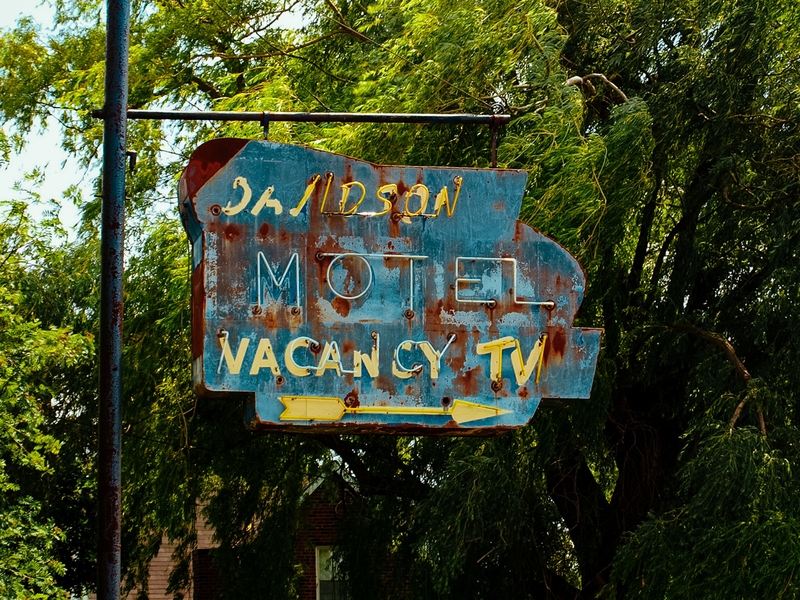 On the outskirts of Paris at the corner of Governors Road and Highway 2 sits the Davidson Motel, a highly rated motel actually, although we’ve never been. We have, however, noticed their sign. When we moved here nearly two years ago the sign on Governor’s Road was vintage neon and on the verge it seemed of falling down. We joked with our friends over who got first dibs if it should ever collapse. Then it was gone. And the one remaining on Highway 2 was a modern thing by comparison, one we aren’t nearly so fond of. When we noticed the change we were in the midst of designing our home studio (an ongoing endeavour) so got to wondering if a piece of local heritage might spruce up our place. We attempted to track down the sign and to see if we could put in a bid for it. You won’t believe it when we tell you that dismantled it came with a price tag of $12,000. The Toronto company, Metropolis Living who bought the sign from a local antiques dealer (we tried to find out for how much to no avail) refurbished the neon to some expense no doubt, but still we imagine the markup is significant. An upscale condominium association in Toronto will probably acquire it to furnish one of their foyers and never know its origins. This bothered us and got us thinking. 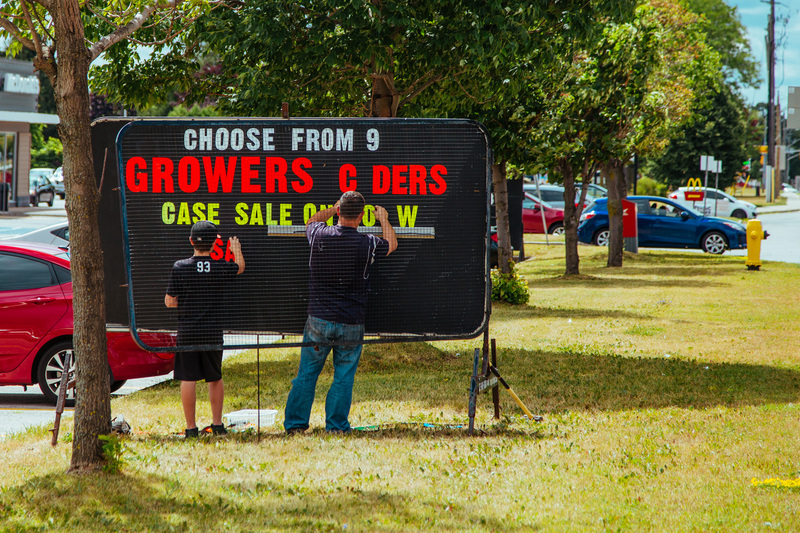 There are so many signs adorned with distinctive local company logos and names with as much character in and around and on the outskirts of our town now. But how long until they get replaced or sold to Toronto? What will happen to these original works of art? Does Paris even know what it’s got? 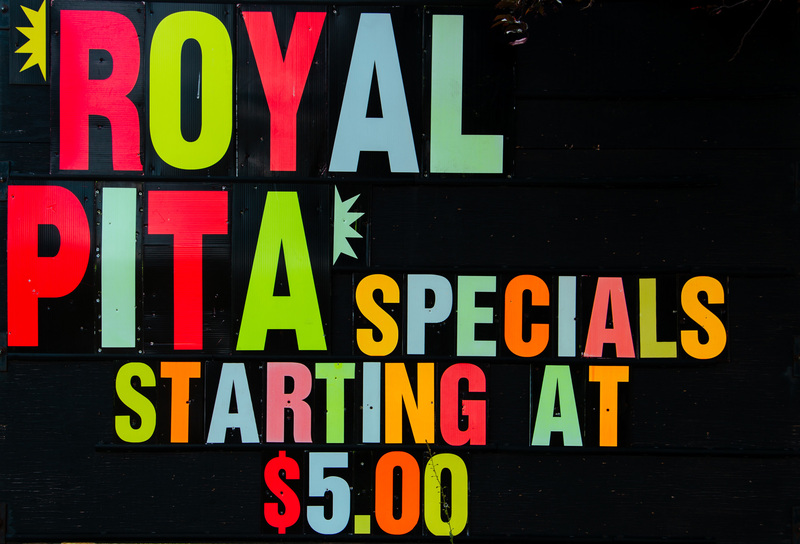 In the following clip, Aaron Draplin, a potty-mouthed and deeply gifted graphic designer based in Portland, Oregon takes us on a tour of some of the city’s most remarkable signs. Relentless, exuberant and notably from Michigan, Aaron is a force of nature and his enthusiasm for the lost art of sign-making is infectious. Aaron points out the Canadian National Railway logo designed by Toronto design icon Allan Fleming as he tracks down another classic vintage motel sign abandoned by the side of a railway track. 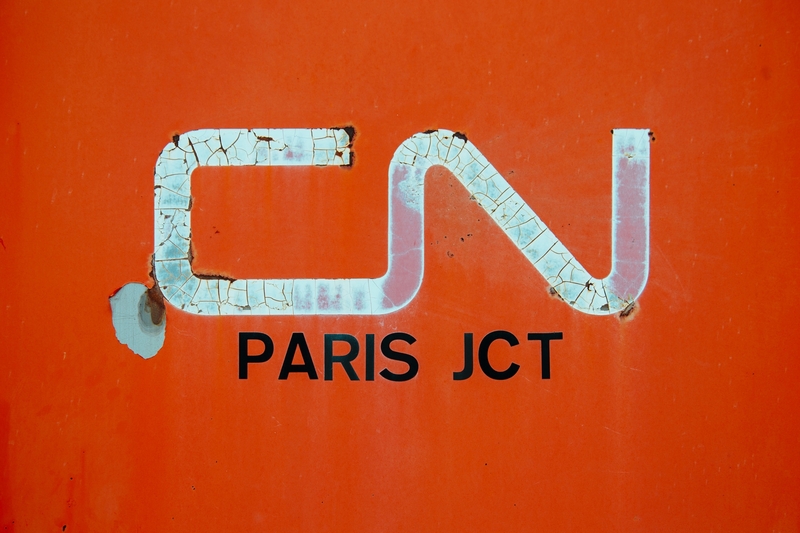 The CN logo stamped on a junction box at Paris Junction. 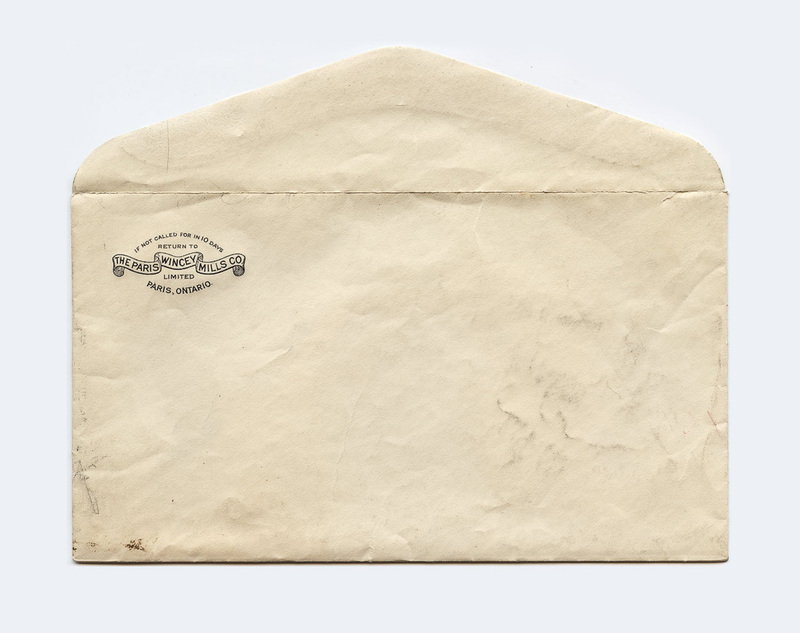 As designers we want to celebrate these amazing artifacts. As residents, we recognize the difficulty of balancing preservation with growth and maintenance. 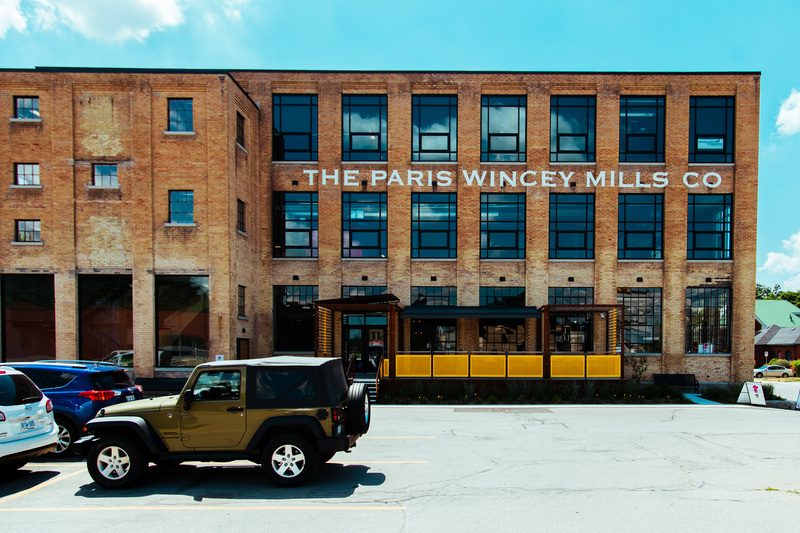 We just hope that progress is made by people who really care about the town and are willing to invest that extra 10% in the buildings and signs and all else that makes Paris a wonderfully special place. Marquee boards are a very popular form of advertising out here but we’re excited about the next evolution of signs in Paris. 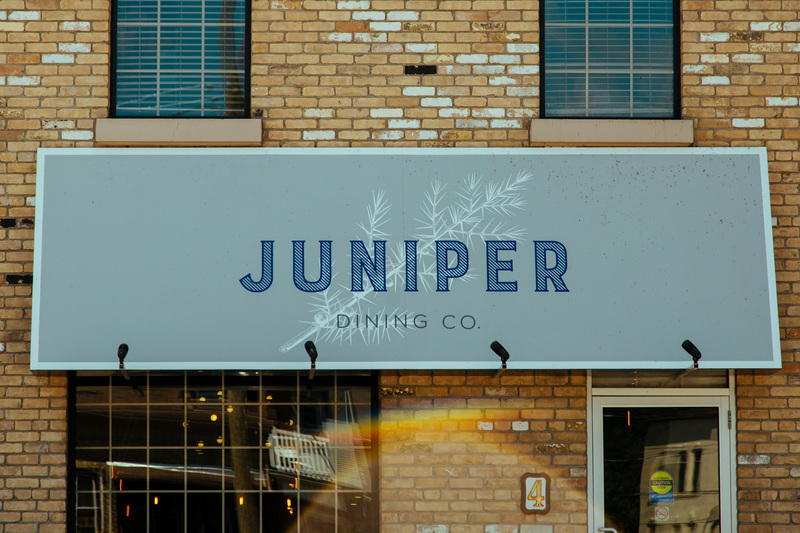 The awesome Juniper restaurant and Wincey Mills brands were created by the exceptional Paris-based design agency Slide. 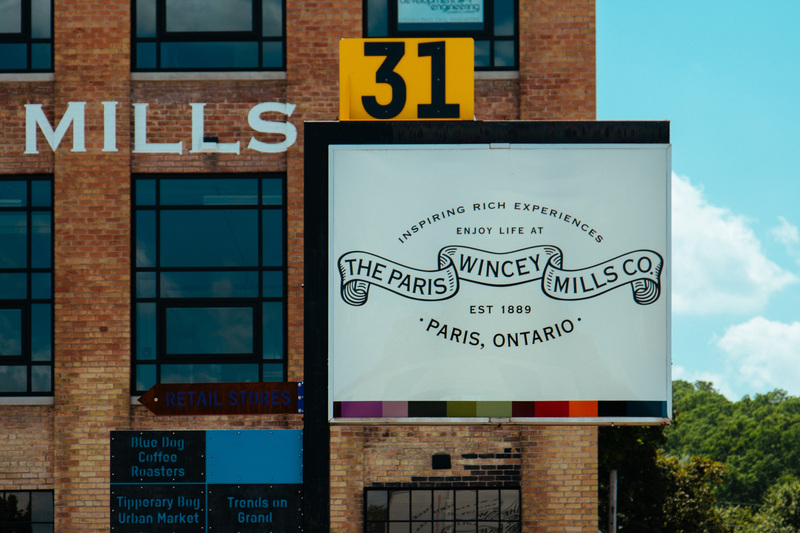 This small sample of their signage work demonstrates their ability to both pay tribute to the history of the town as well as appeal to its increasingly modern sensibilities. To celebrate the old signs we’ve collected here, we intend to share each one on Instagram using the hashtag #signsofparis so be sure to follow along. If you have a story about any of the signs (or would like to point out others we’ve missed), please let us know! We would love to know more and share it with others. 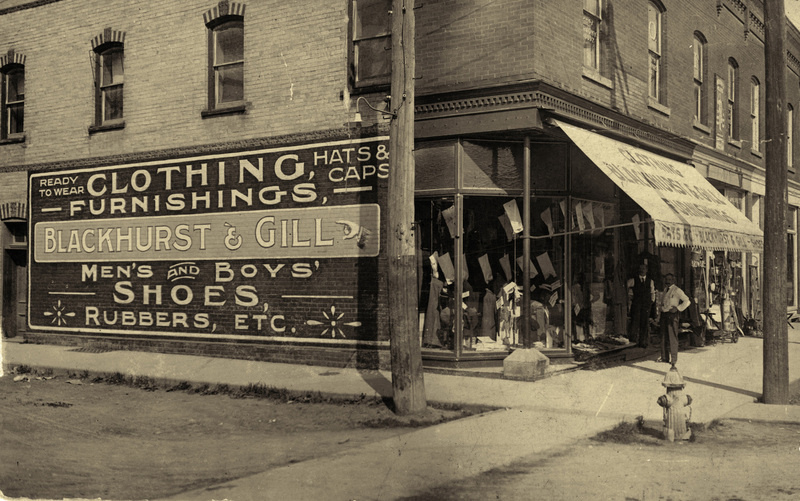 I love the old photo of the building on the corner on Grandriver and Mechanic St. I lived in one of the apts. above the store(Toughs’ Hardware) for almost 10 years. I had the apt. on the corner, lots of windows to watch all kinds of things happening in town. I loved being a part of the downtown life!! 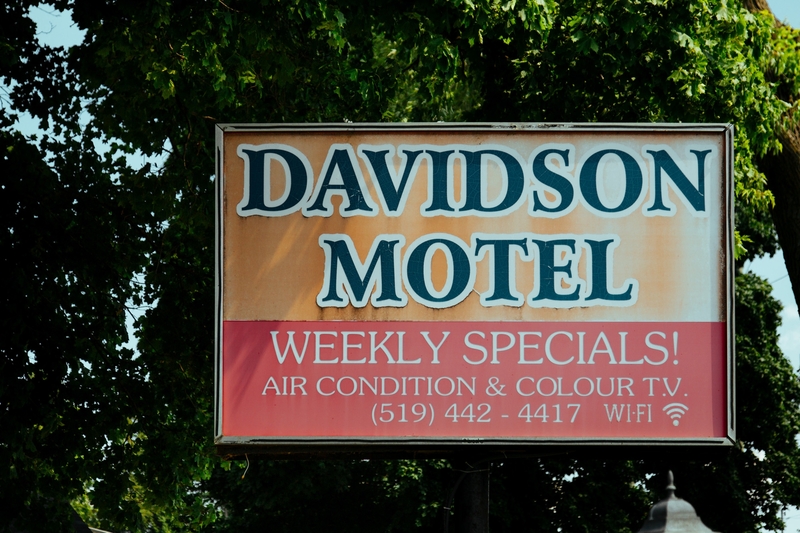 I was sad to read that the Davidson Motel sign came down. The corner of Hwy 2 & 5 will never be the same. Nothing lasts forever, but it was a reminder of a bygone era when Hwy 2 was THE east-west highway of Ontario. I was lucky enough to capture the sign before it came down. I reworked it trying to imagine what it looked like when it was new.